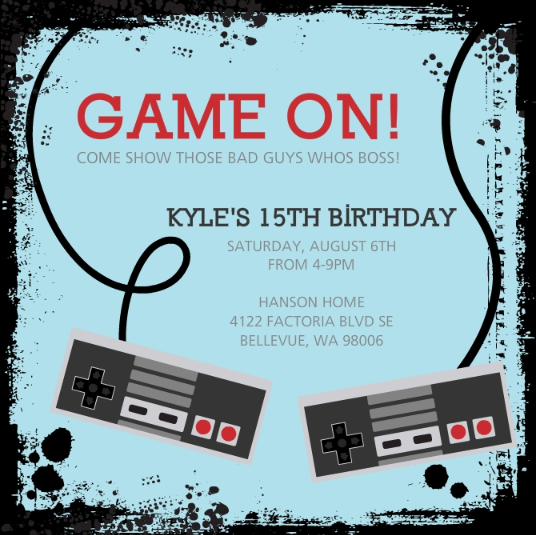 Planning a 15th birthday party? Make it spectacular with these fun, creative, and cool 15th birthday party ideas for girls and boys. 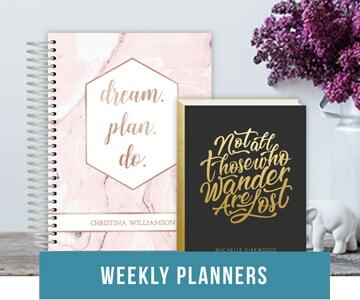 Whether you’re planning an elaborate Quinceañera or a casual gathering with friends, you’ll find inspiring ideas here that will make your landmark birthday unforgettable. 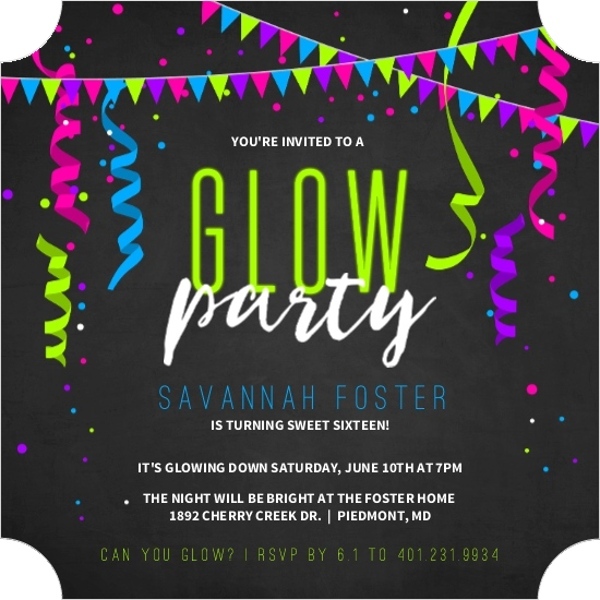 If you don’t have a lot of money to spend and feel like laying low on your 15th birthday, invite a group of friends over for a 15th birthday slumber party. Build one of these epic blanket forts from BuzzFeed.com. Then enjoy birthday cake and snacks while watching your favorite movies shrouded in the warmth of friendship, the comfort of being home, and a blanket fortress of your making. Zoos make great 15th birthday party venues. Most offer party space, accommodations, and entertainment, and some even let private parties spend the night. Arrive at the zoo at evening and you and friends can enjoy a private tour, complete with activities and games. Then unroll your sleeping bag, get cozy, and slumber under the stars among nature’s rarest wild animals. A bonfire campout party is another fun, affordable way to celebrate your 15th birthday. Have mom and dad help you set up your yard or reserve a campsite for your 15th birthday party. Prepare fixings for fireside classics such as smores, pudgy pies, and hot dogs. And, celebrate your 15th birthday surrounded by friends, good food, and nature. 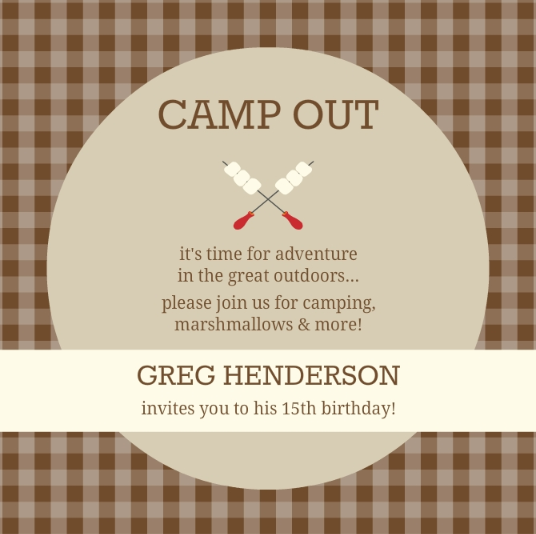 Set the stage for your camping party with custom teen birthday invitations from PurpleTrail.com. Turn fifteen while sampling a variety of chocolate and learning how America’s favorite candy is made on a chocolate factory tour. Some chocolate factories date all the way back to the 1800s, so in addition to experiencing first hand how bitter beans are transformed into mouthwatering sweets, you’ll receive a history lesson on where chocolate comes from and how it became the household item it is today. Do a search online to see if there are any chocolate factories in your area. From standard team and solo matches to capture the flag, juggernaut matches, and role-playing matches, laser tag is as diverse as it is high-tech and entertaining. Plus, it’s painless, so you can really go all out. Do a search online to see if there are any laser tag venues in your area. If you have a lot of land or there’s a park you’re thinking of reserving for your 15th birthday, check for mobile laser tag companies, which bring all the equipment you need to you. Celebrate your 15th birthday party the old-fashioned way, with jousting tournaments, festival food, and theatrical entertainment. Invite a group of friends to attend a renascence fair with you for the weekend, or, if you live near one, pay a visit to Midevil Times. Require guests to dress in midevil garb and top yourself off with a regal-looking-birthday crown or tiara. Order a custom guestbook and have all the peasants sign the king or queen’s ledger. Turn 15 while relaxing and catching rays poolside with a group of friends. Reserve space at the public pool, a water park, or rent a room at a hotel with a pool. 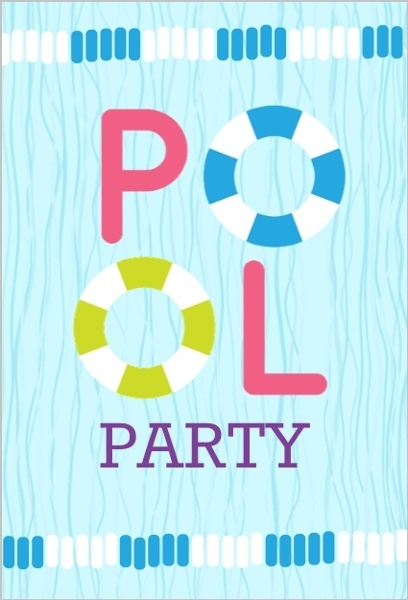 Gather friends and family with 15th birthday pool party invitations from PurpleTrail.com and celebrate your 15th birthday with a splash at a water-themed destination of your choosing. Floaties Pool Party Invitation by PurpleTrail.com. Contact your local museums to find out if they offer private tours or special discounts for groups, and create lasting memories with friends exploring and enveloping yourself in cultural artifacts, history, and more. Some museums offer sleepover events complete with scavenger hunts, mystery games, and flashlight tours; see if you can reserve space at one for your 15th birthday party. Check out this 10 memorable museum sleepovers for kids of all ages post for 15th birthday venue ideas. Although it may not be the first thing that comes to mind when thinking of your 15th birthday, a farm can make for an eventful, interesting place to celebrate. There are a variety of destination farms with petting zoos, horseback riding, carriage rides, pick-able crops, and more on premise that will provide special accommodations for private parties. Beyond what we just mentioned, some farms also have corn mazes, hayrides, bonfires, and much, much more. Do a quick search online to learn more about destination farms are in your area. Brown Gingham And Marshmallow Skewers Camp Out Sleepover Invitation by PurpleTrail.com. Plan an outdoor adventure for your 15th birthday with a group of friends. Pack a picnic, plan an epic hike, and celebrate your 15th birthday while conquering a challenging trek with good friends. As the end of your hike nears, find a spot with a view, unpack your picnic, and enjoy refreshments and sense of accomplishment amidst gorgeous scenery. From yachts to small fishing boats to canoes and kayaks, there are a vast array of vessels to choose from, that vary is size and cost, for your 15th birthday party. 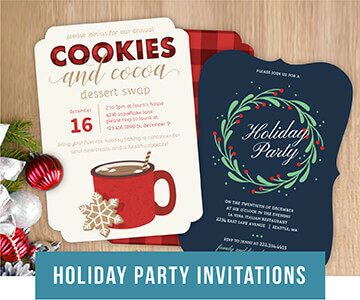 Choose something that suits your budget, guest list, and interests. For an affordable, adventurous 15th birthday, rent kayaks and canoes with a group of friends and family. Plan a weekend voyage. Kayak between islands, through streams, or on the open water and campout at different destinations at night. If you have a lot to spend, party with friends in a luxurious yacht or charter a guide and fishing boat and make your 15th birthday unforgettable with the catch of your lifetime. Hula hoops have been around a long time, but over the past decade or so performers have been using it in new, sophisticated ways to dance, execute tricks, and entertain. You can hire professional hula hoopers to perform at your 15th birthday party, or you can try this modern phenomena for yourself with friends at a hula hooping class. 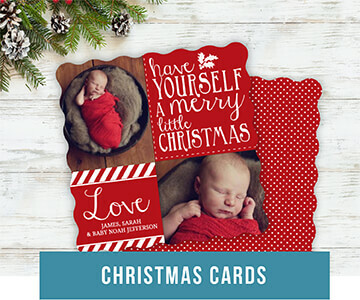 Do a search online to see what’s available in your area. Video Game Controllers Kids Birthday Invitation by PurpleTrail.com. If you have a lot to spend on your 15th birthday, and you love video games, consider renting a game truck for your 15th birthday party. Celebrate with friends inside of a massive truck, equipped with at least 4 HDTVs and drives directly to your home, playing the latest games on the latest consoles. 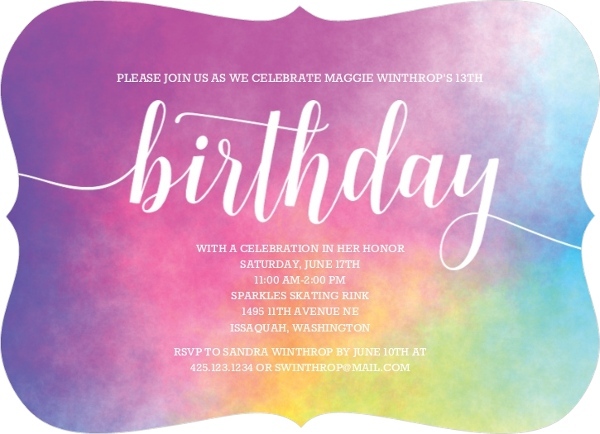 Explore our collection of teen birthday invitations and create your own custom party banner to match your 15th birthday party theme perfectly. Happy party planning!